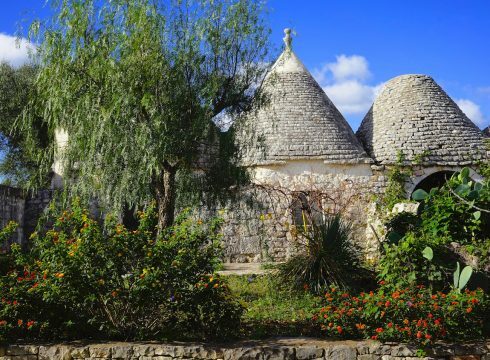 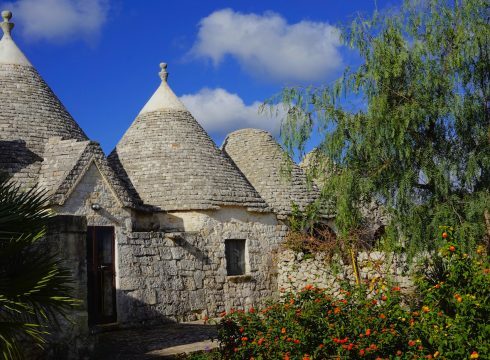 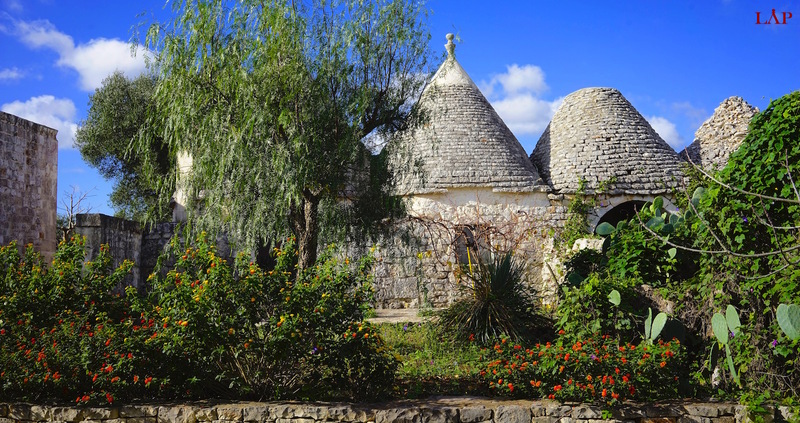 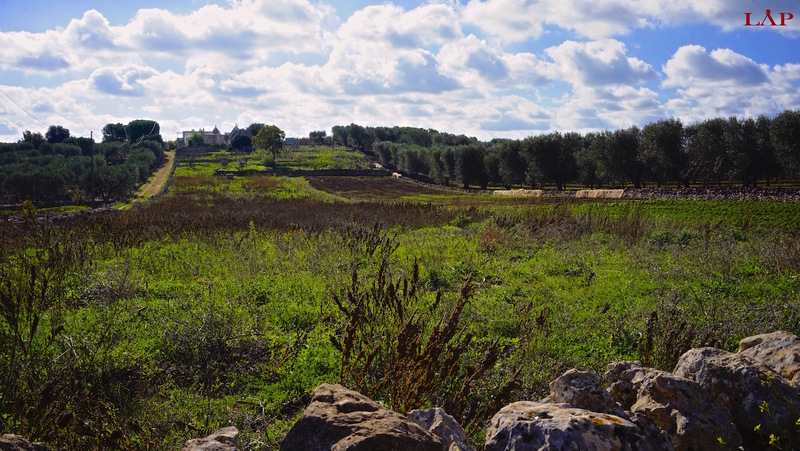 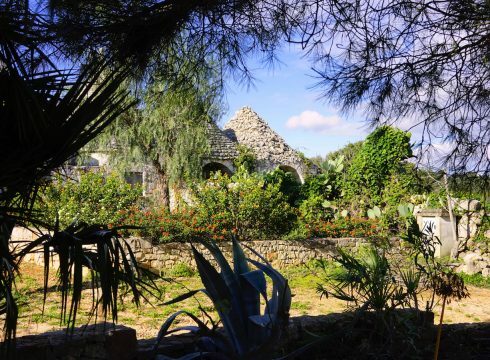 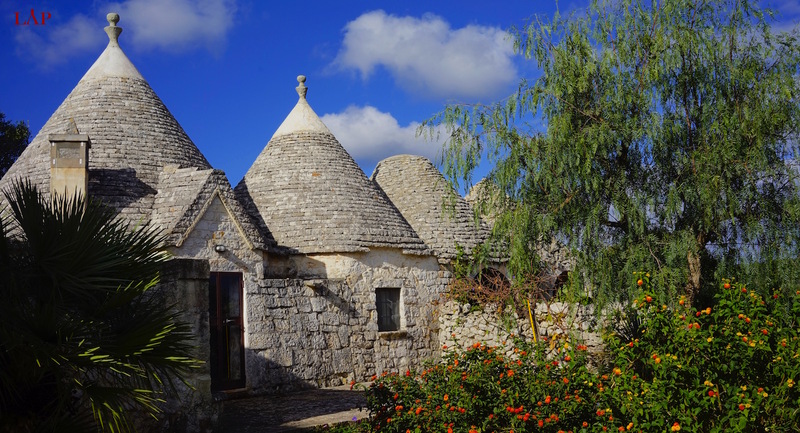 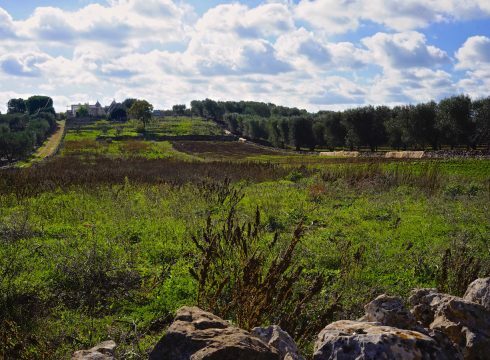 Trulli sul Monte is a special gem due to an exceptional countryside location. 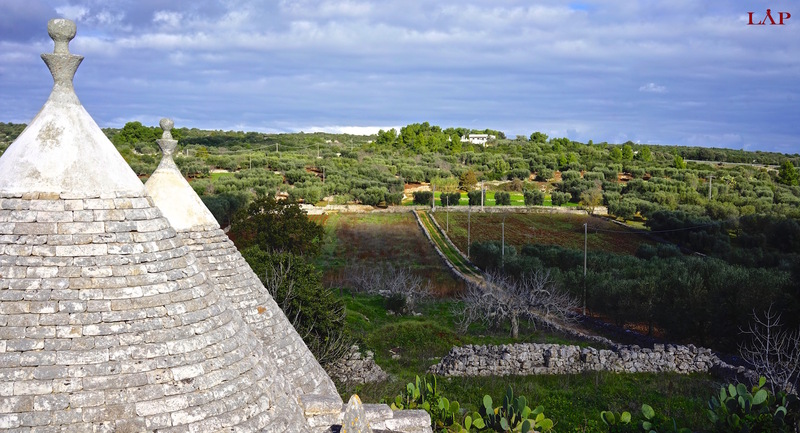 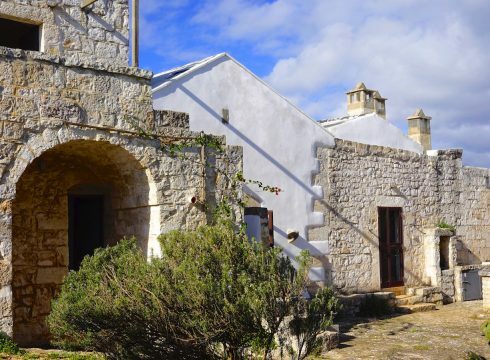 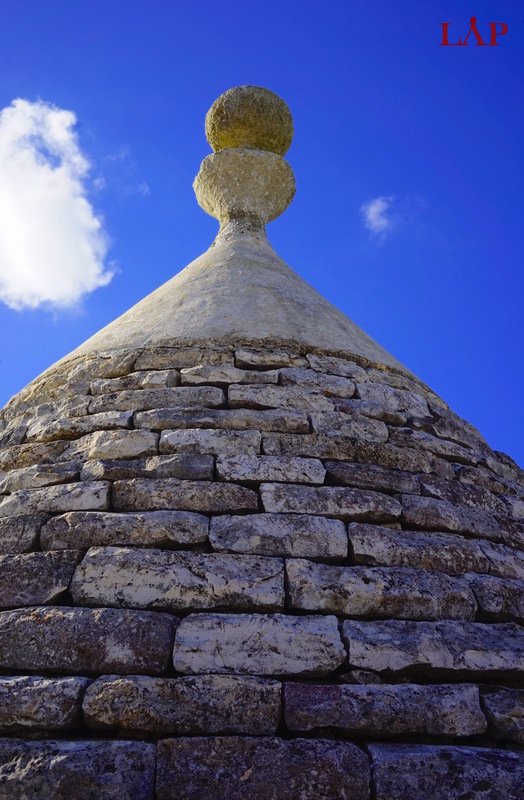 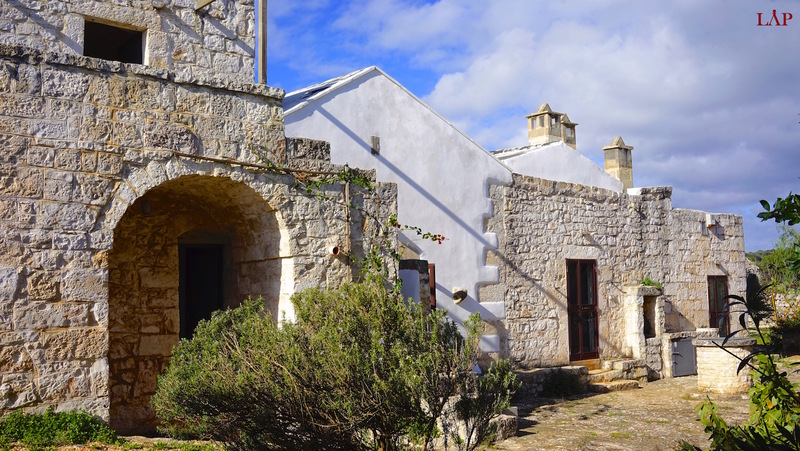 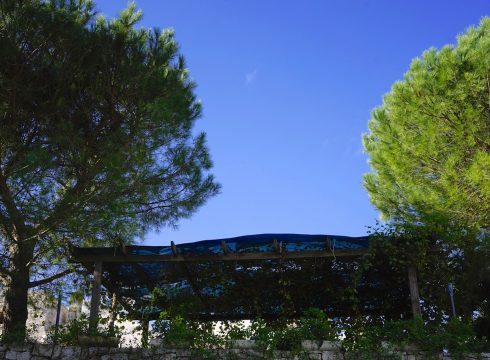 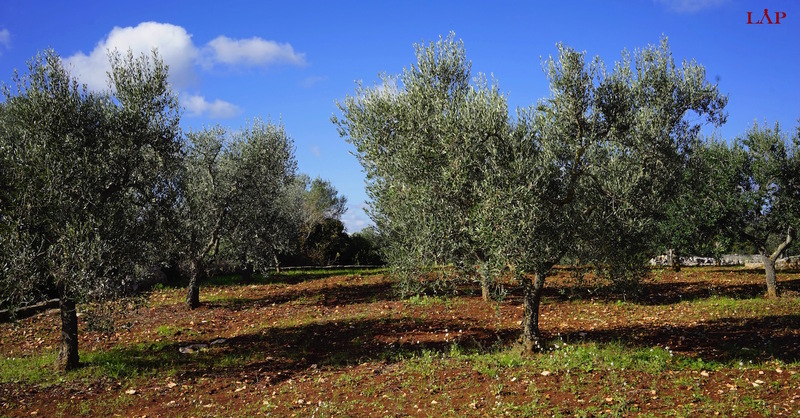 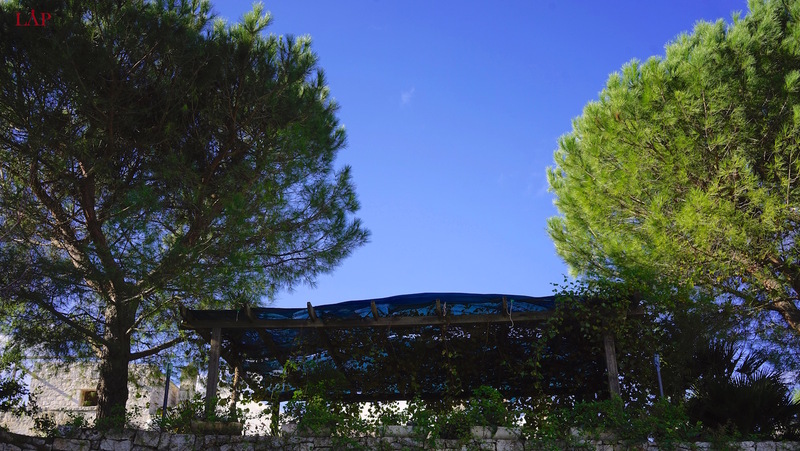 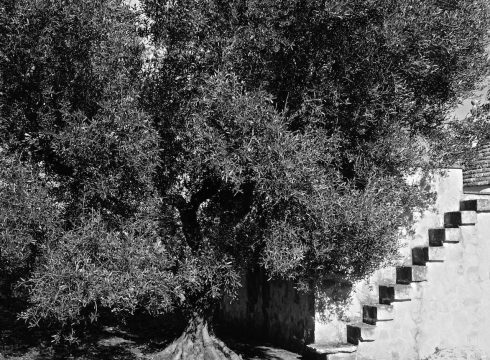 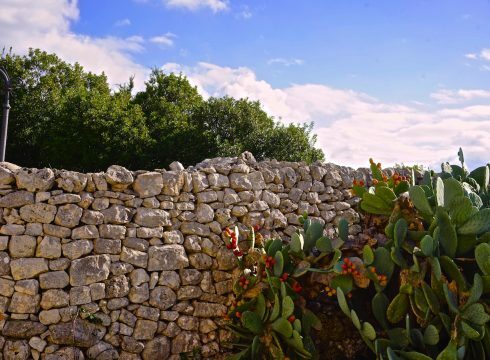 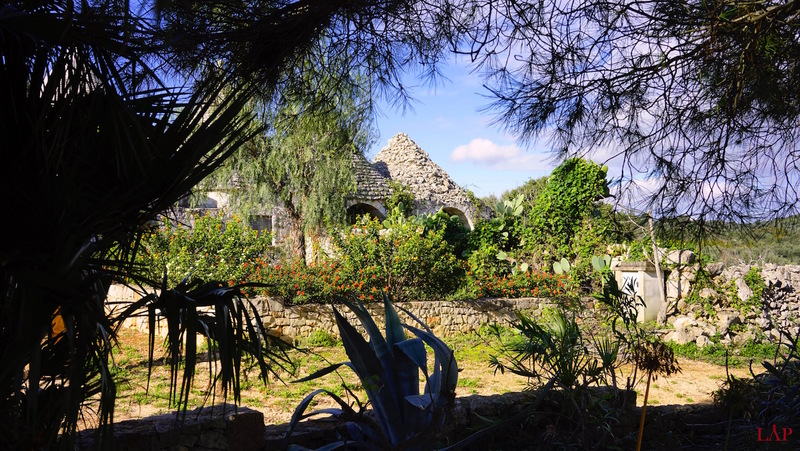 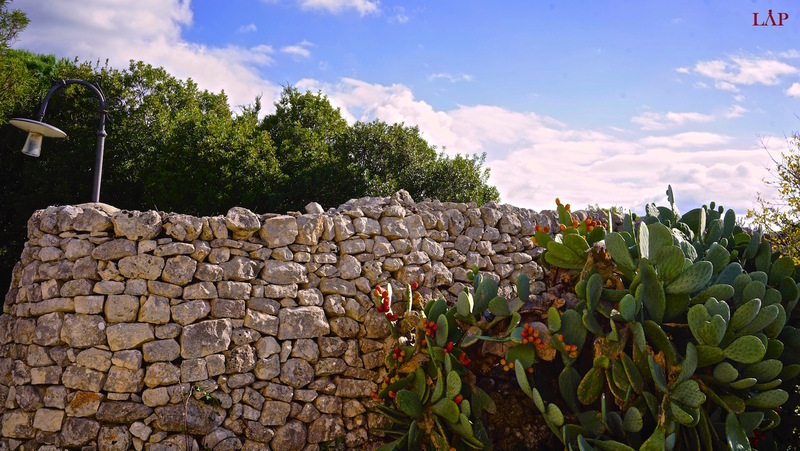 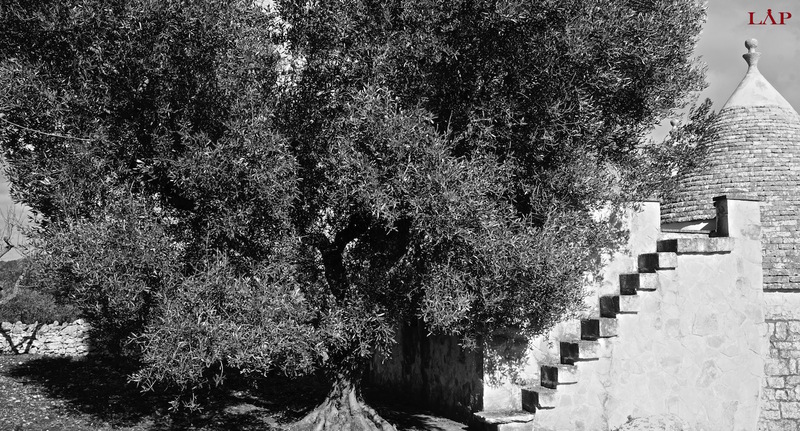 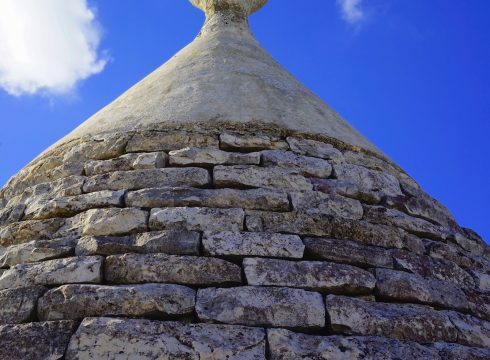 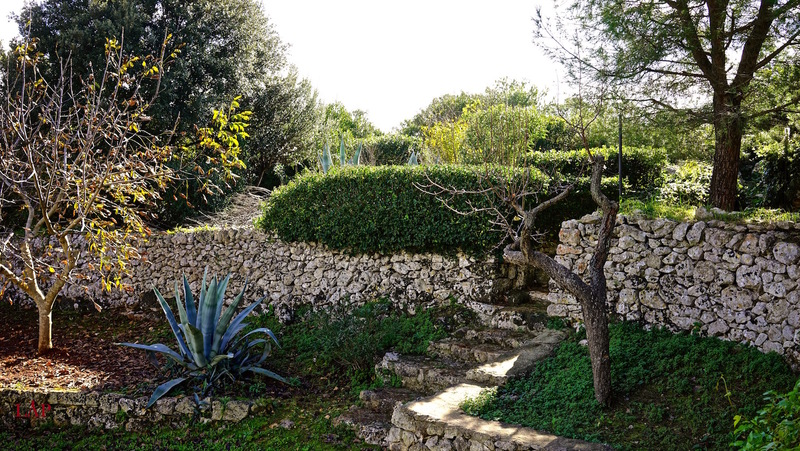 The property has been built with an authentic Puglia style, made out of local stone. 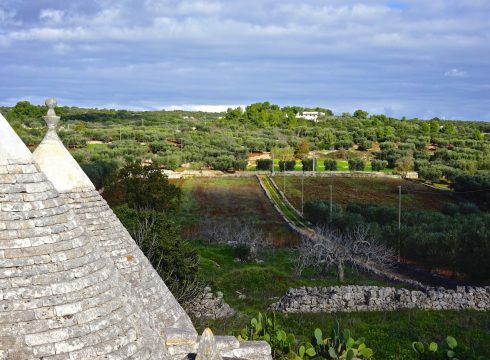 What has become the perfect summer retreat was once a chapel, a small farmhouse and a set of trulli. 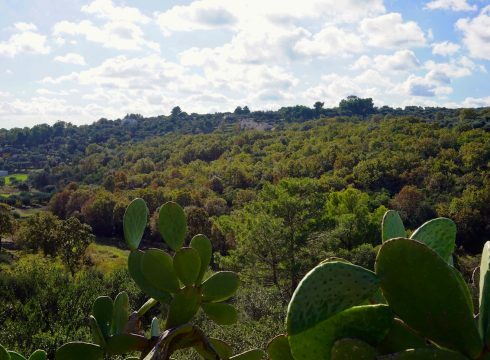 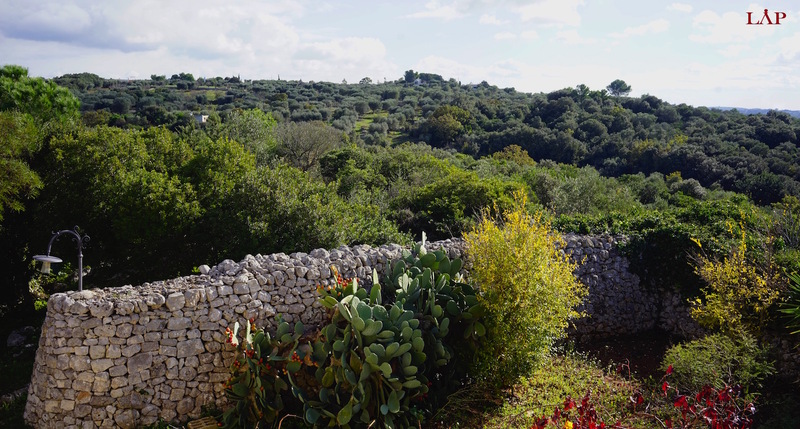 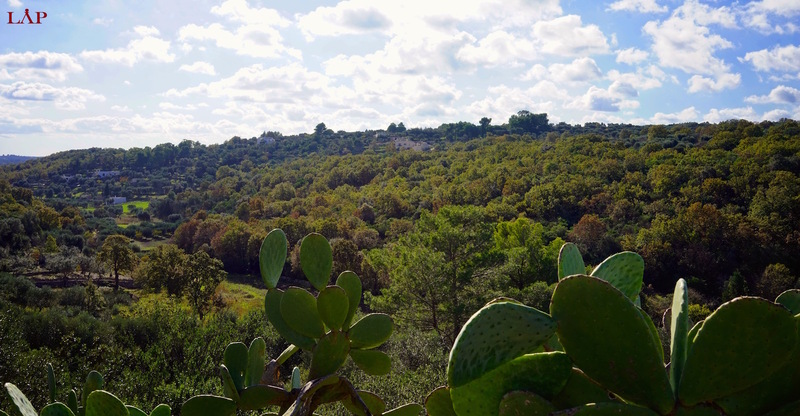 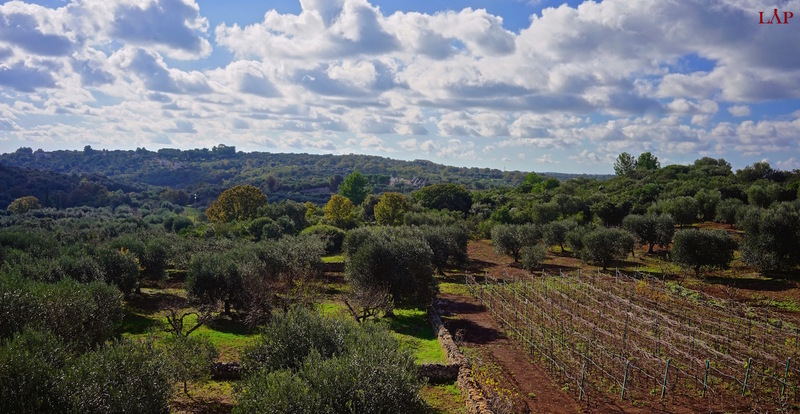 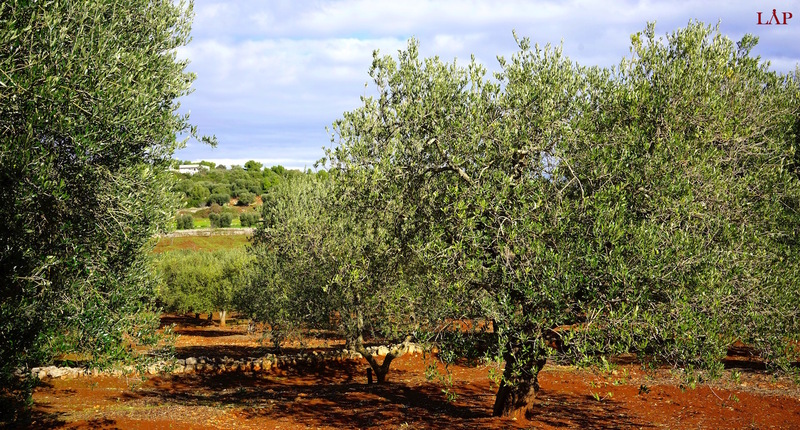 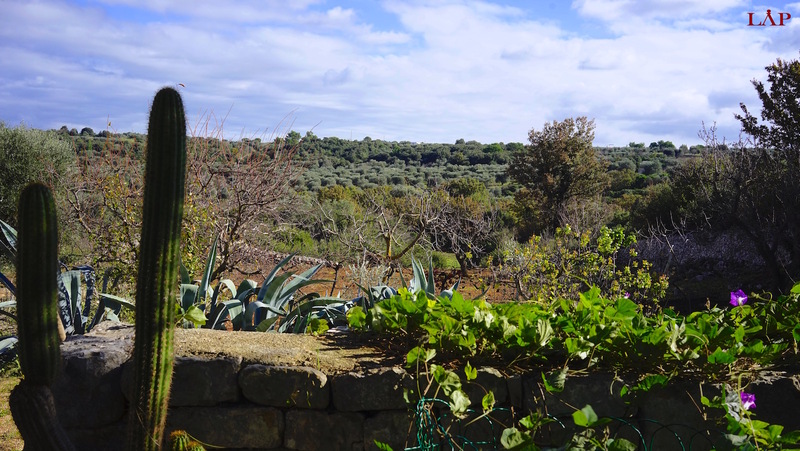 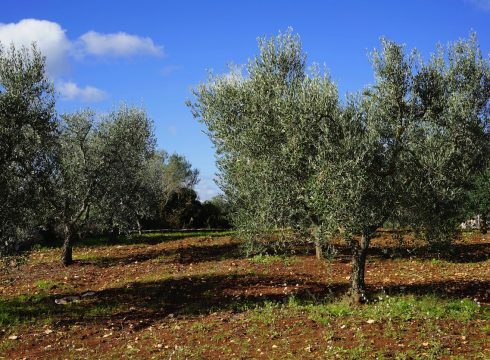 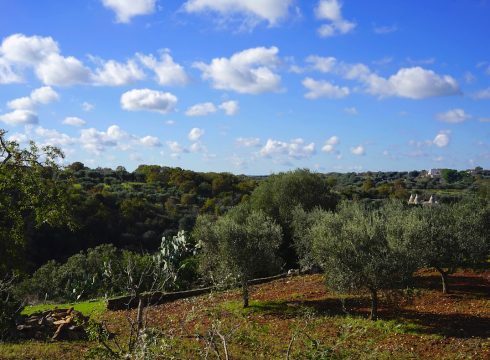 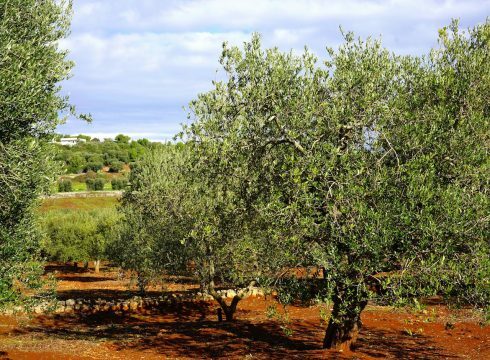 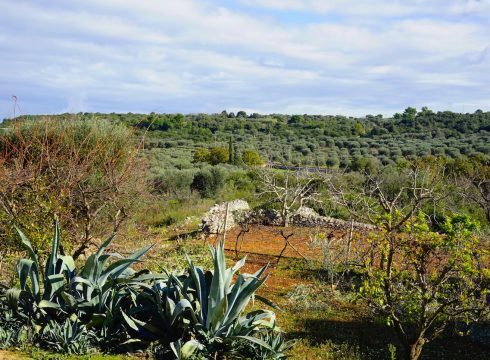 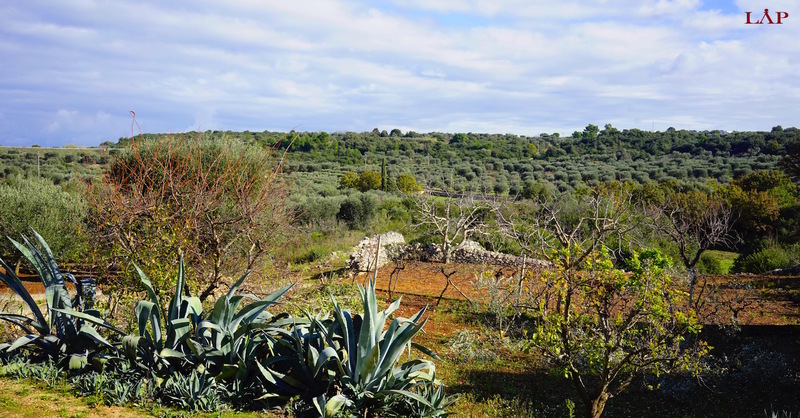 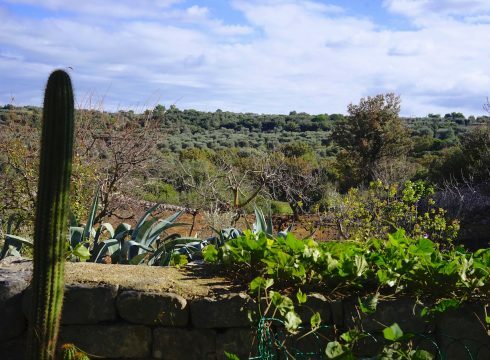 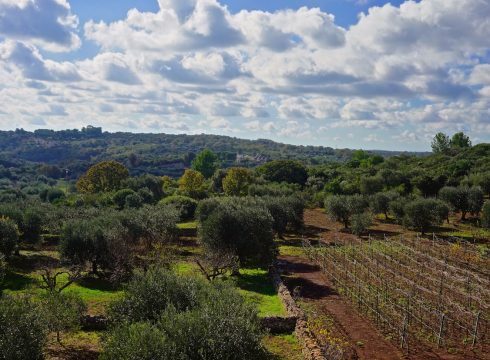 The home is tucked away in the countryside hills of Ostuni with fantastic vistas, minutes away from town, and can be reached by a very scenic coastal road that looks onto the Adriatic Coast. 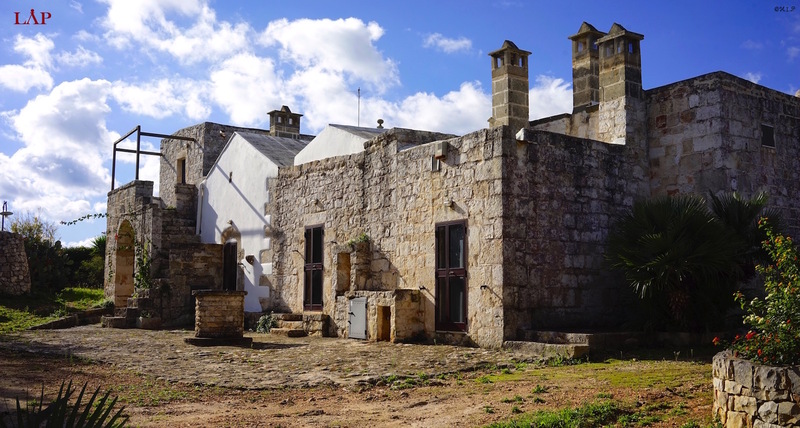 The space is currently making use of 4 bedrooms/4 bathrooms but there is potential for more bedrooms and bathrooms. 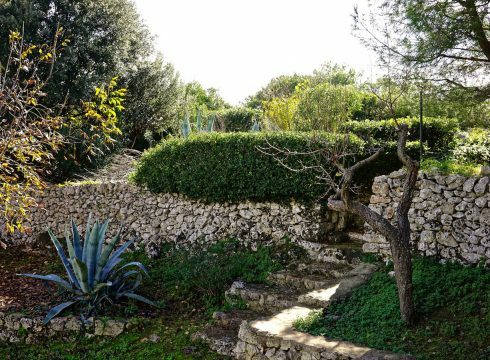 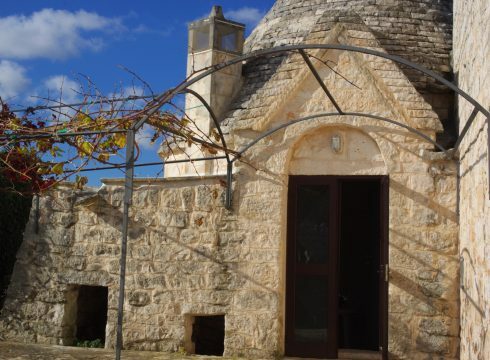 The house consists of a singular trullo stone cottage that features one living room, kitchen, bedroom alcove and a bathroom. 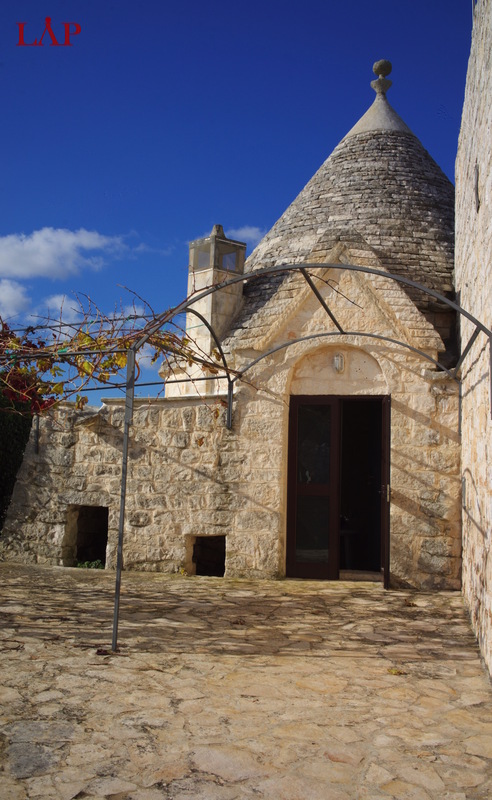 A chapel with a living room, chimney, bedroom, bathroom and small kitchen. 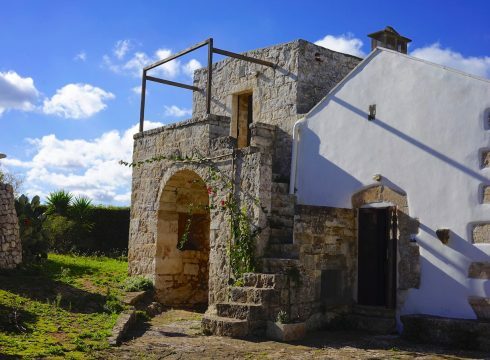 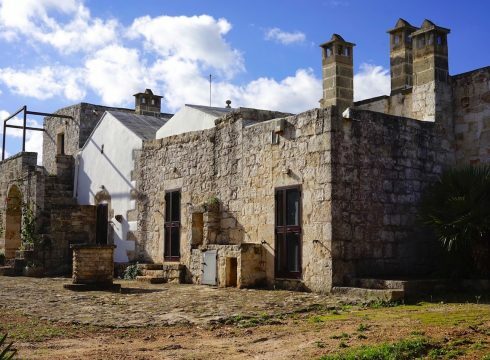 The farmhouse featuring living room quarters, a bedroom, bathroom and small kitchen and finally a fourth two cone trullo with its own bathroom,bedroom, and living room / kitchen area. 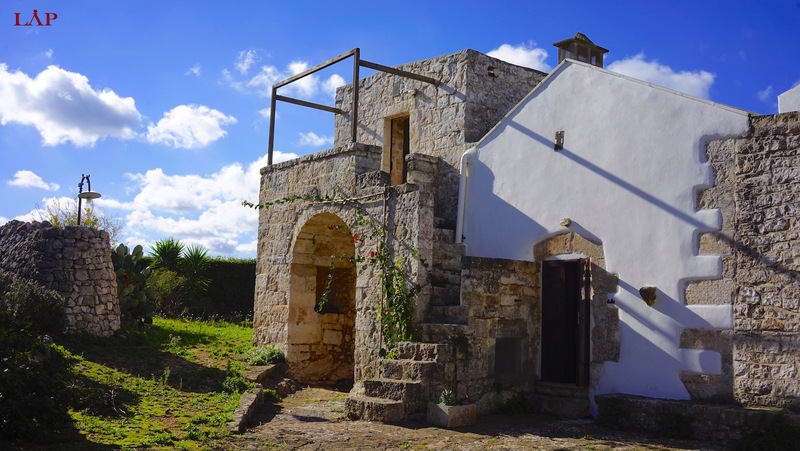 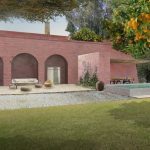 Additionally there are two trullos which can be further developed and a space by the chapel being used as storage which could be another bedroom. 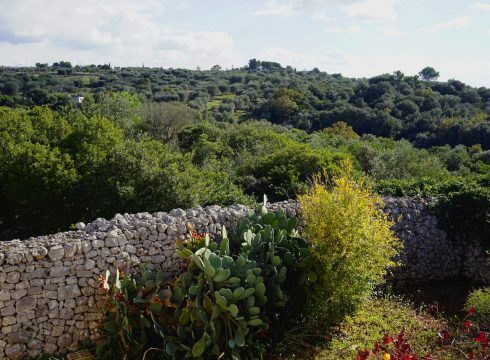 This property is ideal for a family, friends or a small B&B.